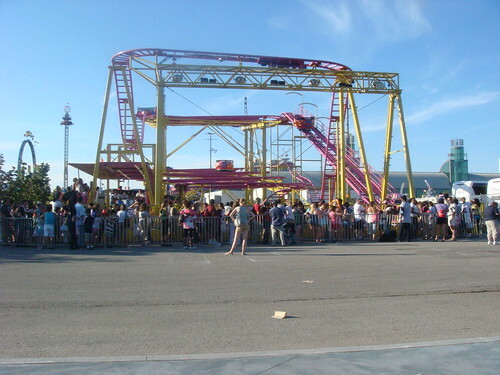 More than thousands of people witnessed yesterday the giant annual event called Canadian National Exhibition ( CNE ). This big event just started the other day August 15, 2008. There are many international entertainment, more than 500 attractions, large carnival midway, shopping, international exhibits and cuisine, heritage festivals, agricultural exhibits, horticultural displays and many more. 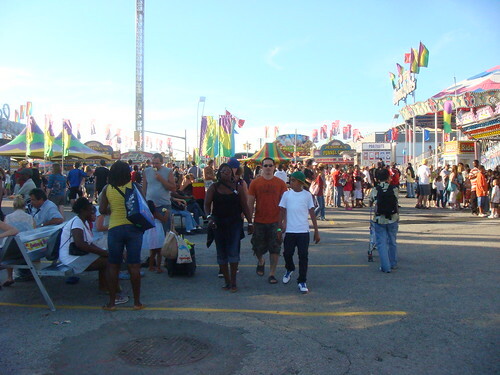 The Canadian National Exhibition is located near the heart of downtown Toronto on the shore of Lake Ontario. Take the Toronto bound Queen Elizabeth Way or Lakeshore Boulevard and follow the signs to the CNE/Exhibition Place.